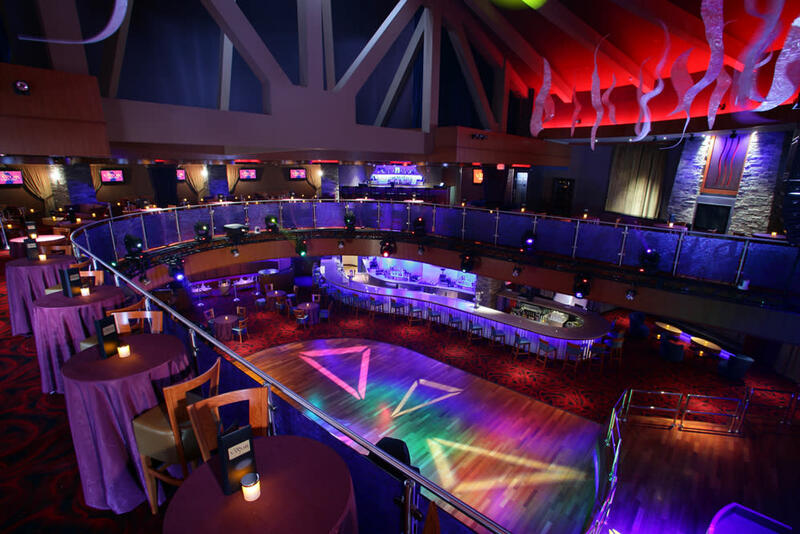 Vapor is the area's premier venue for entertainment and special events. Dance the night away to live bands and incredible DJ's every weekend. If you're looking for a sophisitcated and unique space to host your next meeting, fundraiser or corporate party, our 12,000 square foot state-of-the-art venue is the place!